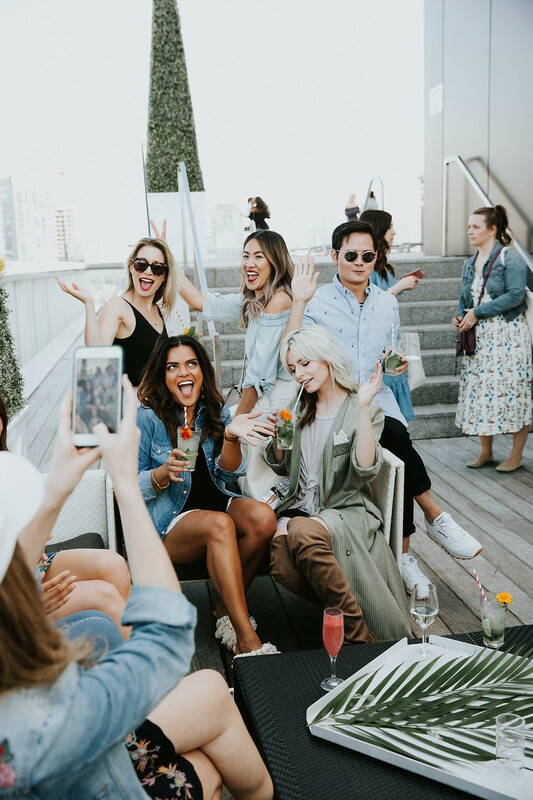 Fresh summer vibes, a rooftop bar and a crowd of fashionistas …where were we? 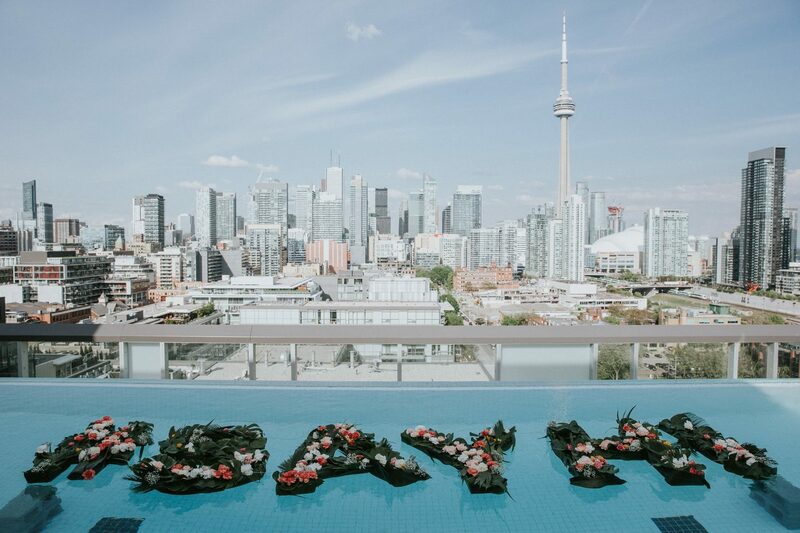 Old Navy’s #SayHi to Summer event at one of Toronto’s coolest hotels – The Thompson, where else? The word on the street is that Old Navy knows how to throw a great party, so when Sasha invited me to their event I was game. 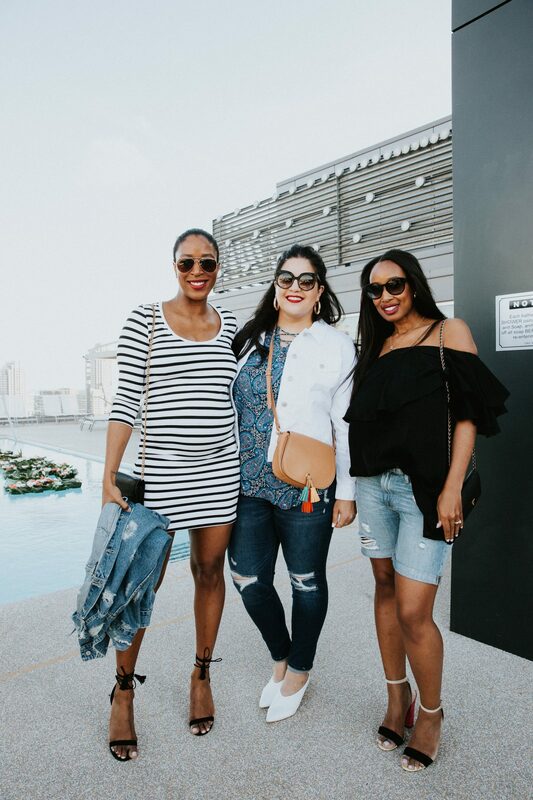 The event was centred around Old Navy’s new direction; Instead of going for the obvious celeb collabo, the #SayHi campaign features everyday people, having fun and looking good while doing it. They aren’t high fashion, they are hi, fashion! I’m loving this fresh take because my style is just like my personality; happy, fun and a little bit cray so it was great to see a collection that hones in on style and personality exceptionally well. The event was totally in line with the brand’s new direction – fashion should be fun and accessible! The extra ‘cool’ touches were a great addition, which included a rainbow makeup station (yes, really! ), a hair braiding station and an ice cream bar, all of which screamed summer fun and sun. 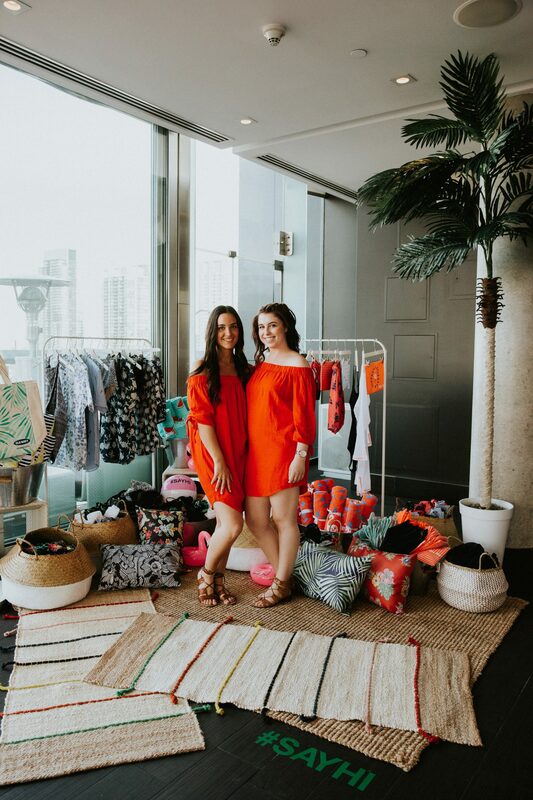 There’s a gallery of additional event photos below and I’ve also rounded up my favourite Old Navy looks for your shopping pleasure! Don’t forget to share your take Old Navy style by using the hashtag #SayHi.